For many seafood lovers such as myself, there is a special love for a particular crustacean, and that is lobster. 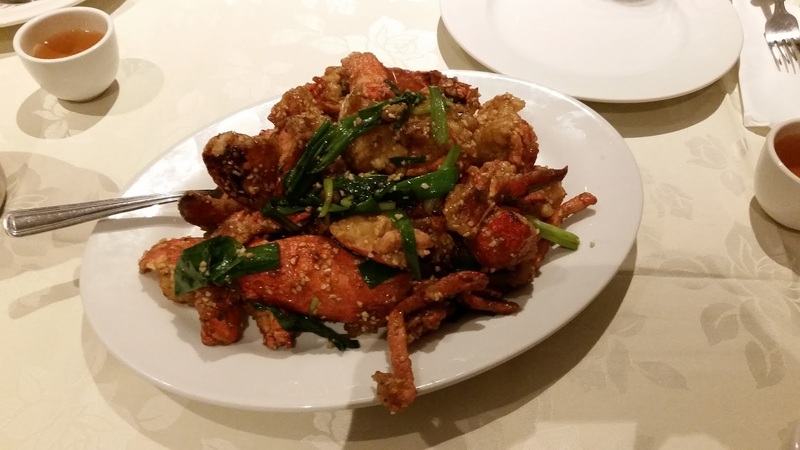 In my own experience, I genuinely love how the Chinese prepare their lobsters in their restaurants, particular in Wah Sing Chinese Restaurant on Baldwin Street, as well as Lee’s Garden Chinese Restaurant on Spadina. At each restaurant are the two different styles of preparing the lobster which I enjoyed feasting on, the first one introduced in this post being my favourite way. 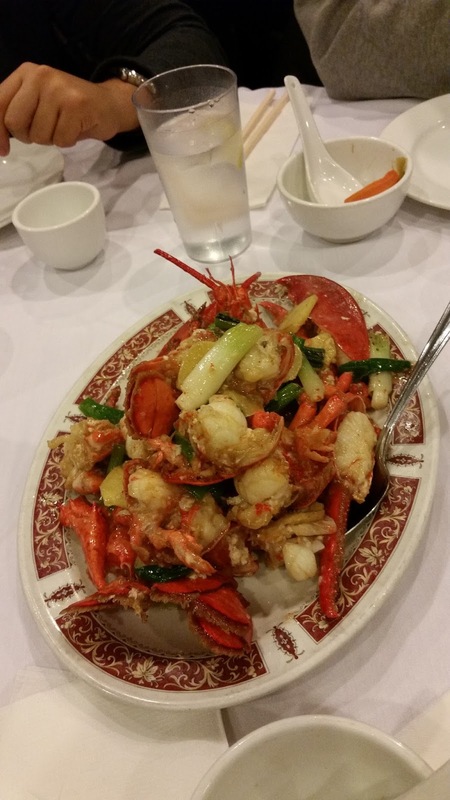 2) Lobster – Green Onion & Ginger Style (Lee’s Garden)- This is the most popular choice for many customers who order lobster at any Chinese restaurant. My family and I tried out this classic at Lee’s Garden – a perfectly cooked lobster seasoned with green onions, ginger and possibly some batter as well to give it the perfect texture and absorb some of the tastes from the lobster juices and the veggies as well.